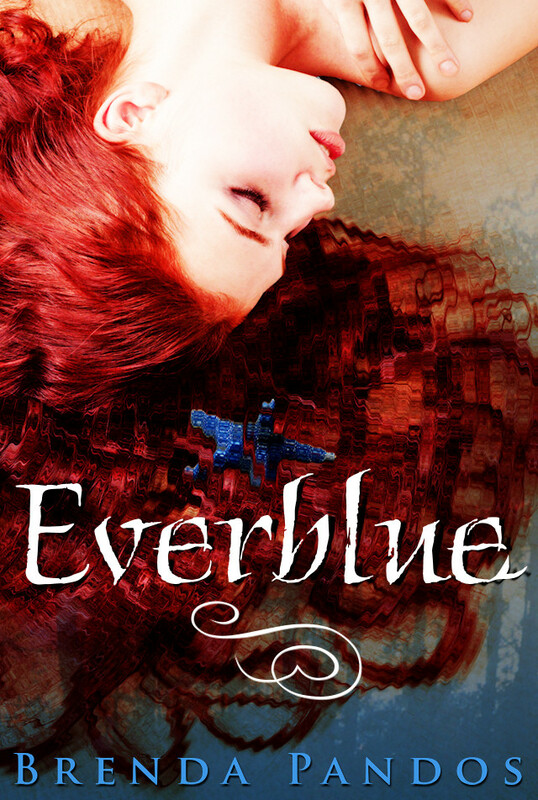 Only 19 more days until Everblue, my mermaid paranormal romance will hit internet shelves. I'm so excited! Today I've posted an excerpt on author Lisa Sanchez's blog for the Sizzling Summer Author Extravaganza. Also remember, I'm still looking for slogan's for my Tessie T-shirt contest HERE. 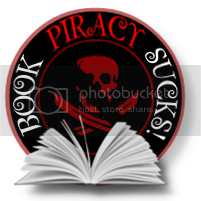 Also look for the review only blog tour hosted by Eleni from LaFemmeReaders. There will be giveaways, reviews and friday vblogs. Lots of fun to add to Summer! 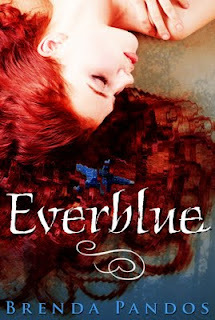 CONTEST to win early copy of Everblue!! !